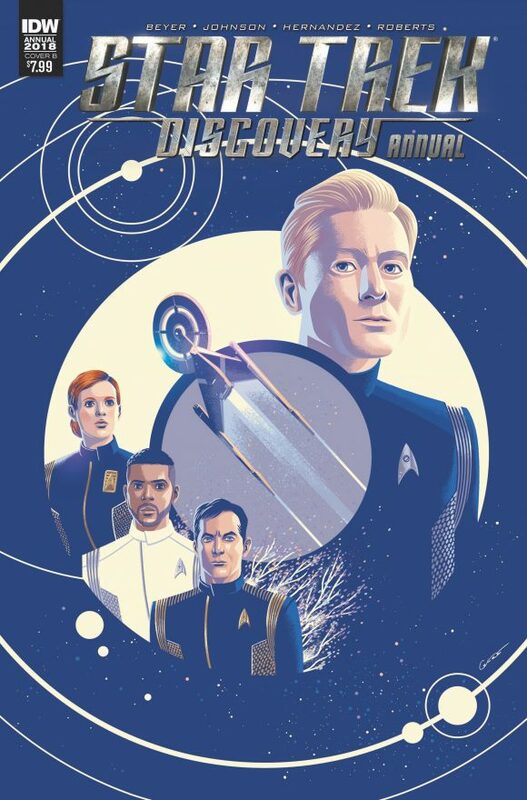 Lotta Star Trek headed your way in March from IDW: the first Discovery annual; the finale to the I.D.I.C. 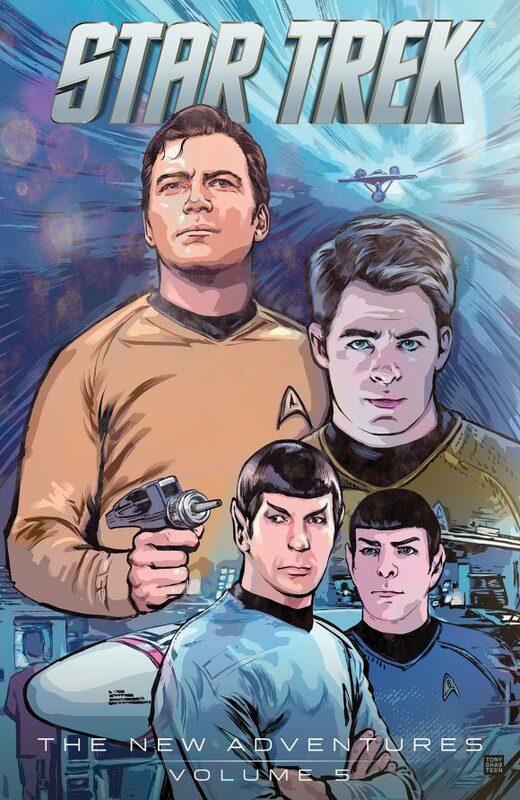 arc in Star Trek: Boldly Go; and a trade paperback collecting the last issues of the publisher’s first Trek ongoing. Order 10 copies, get one free photo variant cover! Order 25 copies, get one free variant cover by Yoshi Yoshitani! In “Deity,” an away team becomes exposed when a massive alien ship arrives in orbit. 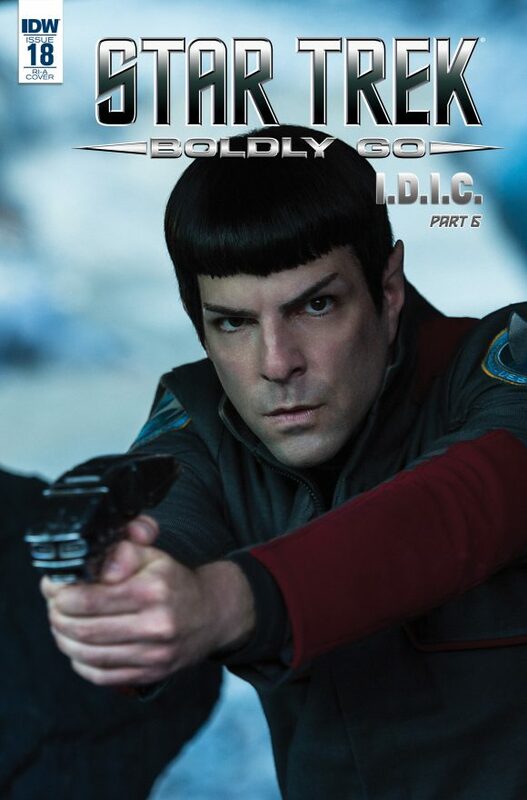 Then, Captain Kirk and the crew are about to encounter their strangest discovery yet… themselves, in the “Mirror, Mirror” storyline “Live Evil.” Plus, the ship faces off with a renegade faction of Orions intent on disrupting the truce between their species and the Federation in “Reunion.” In “Legacy of Spock” the elder Spock joins the last survivors of Vulcan to search the galaxy for a new home. 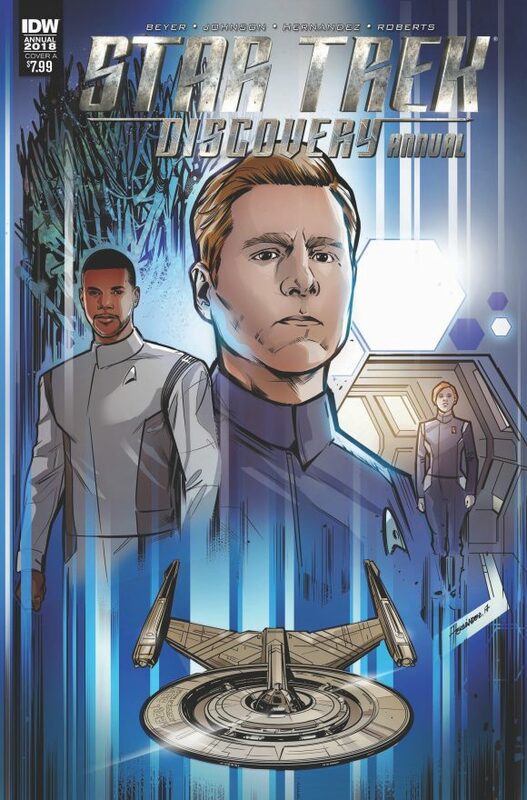 And in“Connection,” the crew comes into contact with a ship that looks eerily familiar. 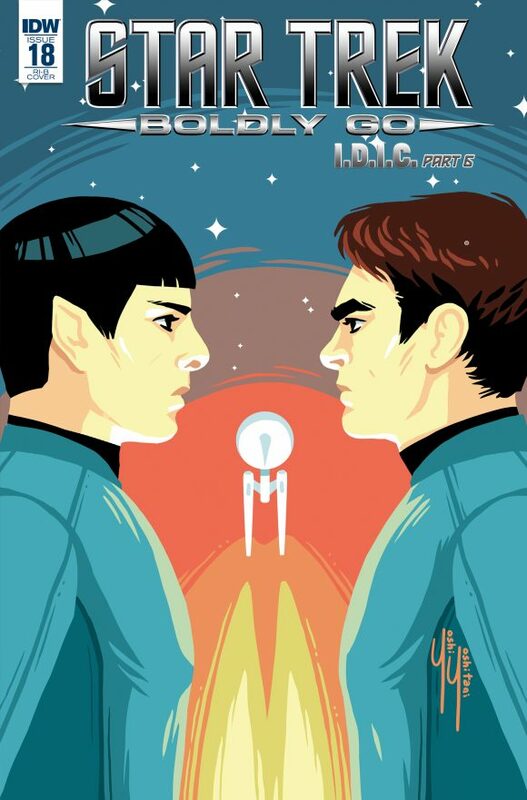 Collects the final 13 issues, #48–60, of the first Star Trek ongoing series from IDW.